It’s with great and exciting pleasure that I am announcing my first collection project called the Sweet and Sour collection. 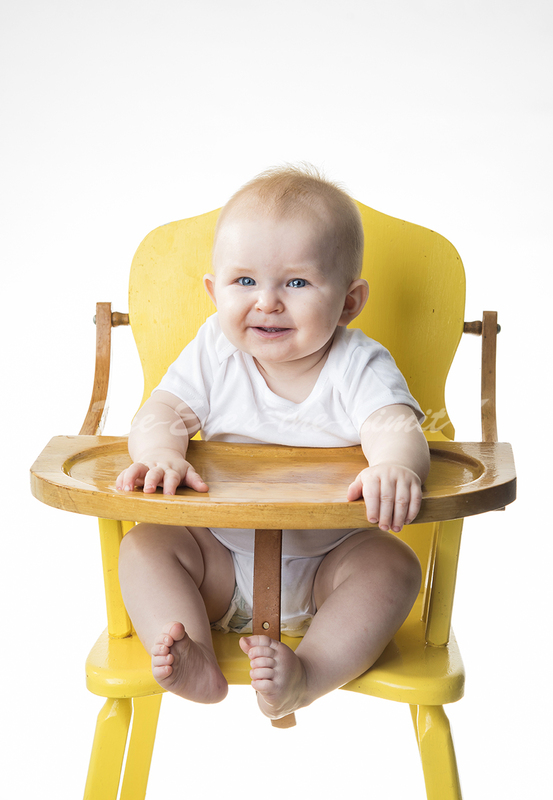 The idea came to me while I was at the International Photography Conference & Expo this past April, listening to a speaker go over their process, and they mentioned they have a special themed session every month for babies. 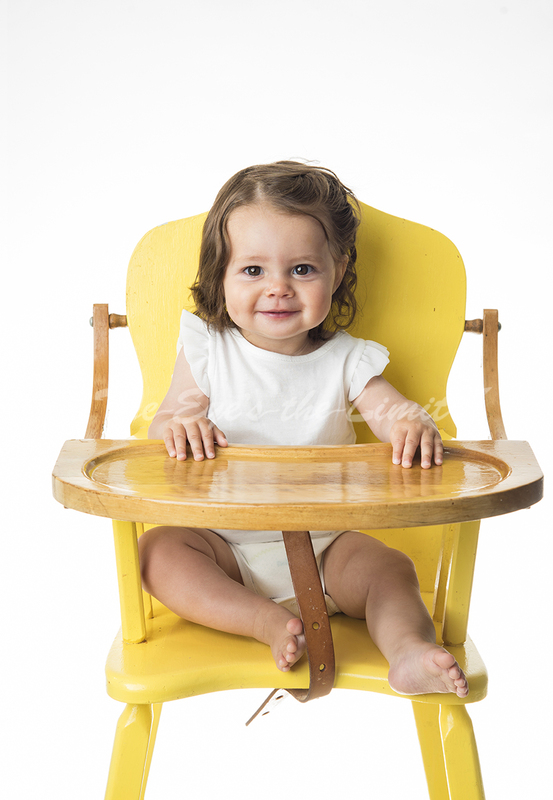 The idea got this baby photographer’s wheels turning on session ideas and this one hit me with great pleasure! 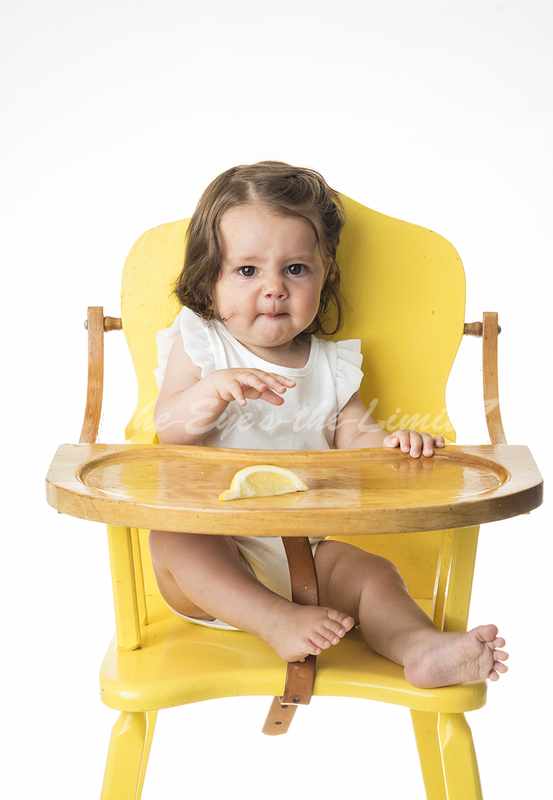 Who doesn’t just crack up when you give your baby lemon for the first time?!? 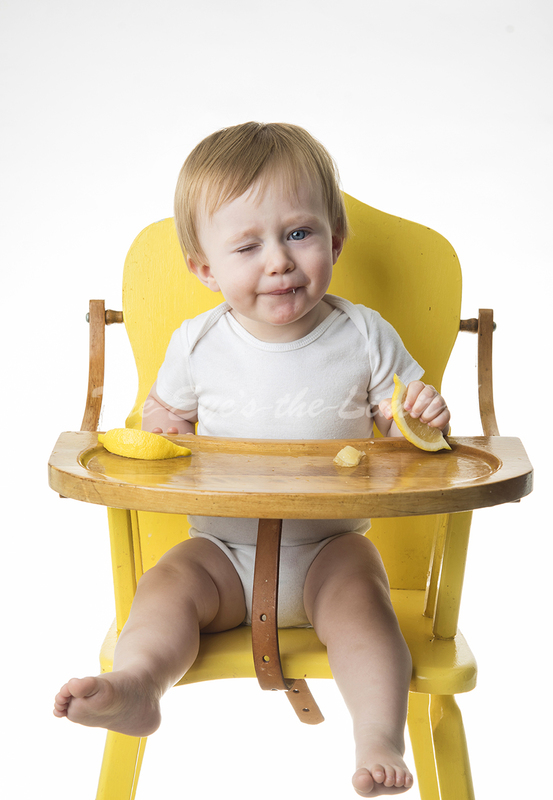 It’s one of the great rights of passage as a parent while you’re sitting around Boston Pizza, waiting for your bill/the waitress/bedtime, let your wee one try lemon for the first time and just bust a gut at the super cute reaction. They laugh because you’re laughing…it’s so fun and as a photographer I thought it would be awesome to document it to be enjoyed for many years to come. So this will be an ongoing project, and I invite anyone with a baby aged 10-18 months to email me if they would like to participate! Some babies will keep going back for more! 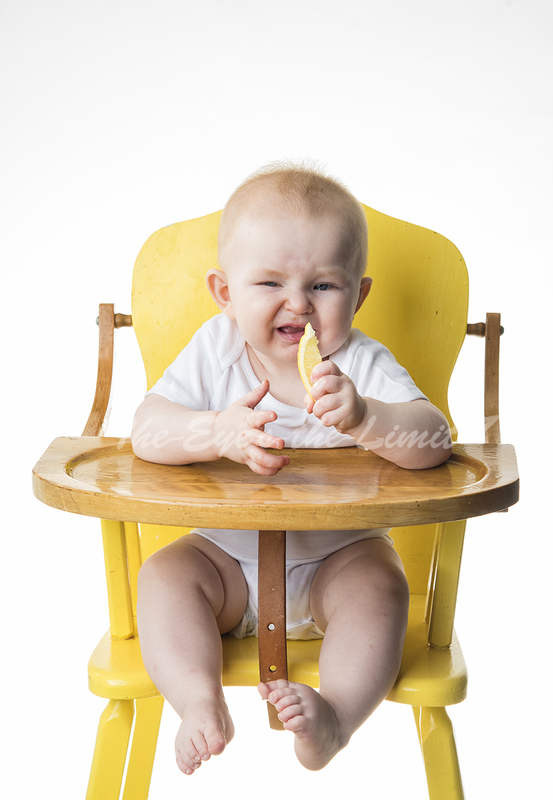 Some babies will barely make a face! 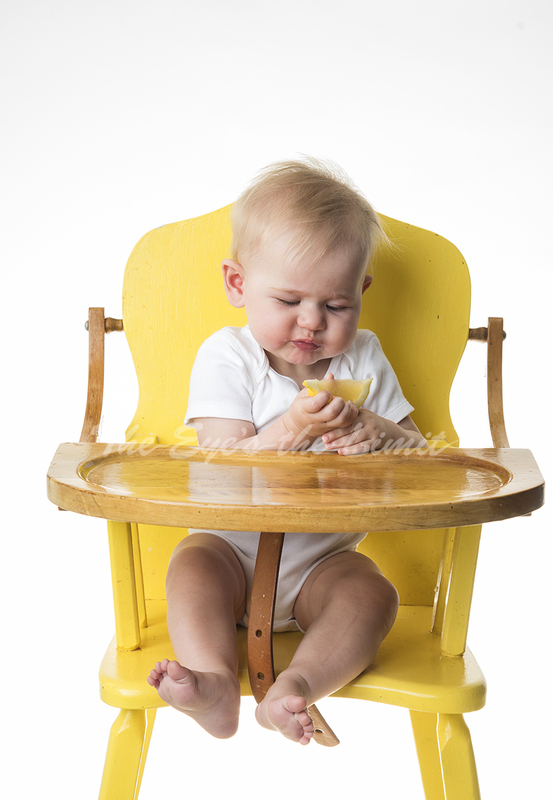 Babies that love making messes with their food are the best fit for this collection! The younger babies were the ones that went back for more, so I suspect their taste buds are not super sensitive to lemon yet. 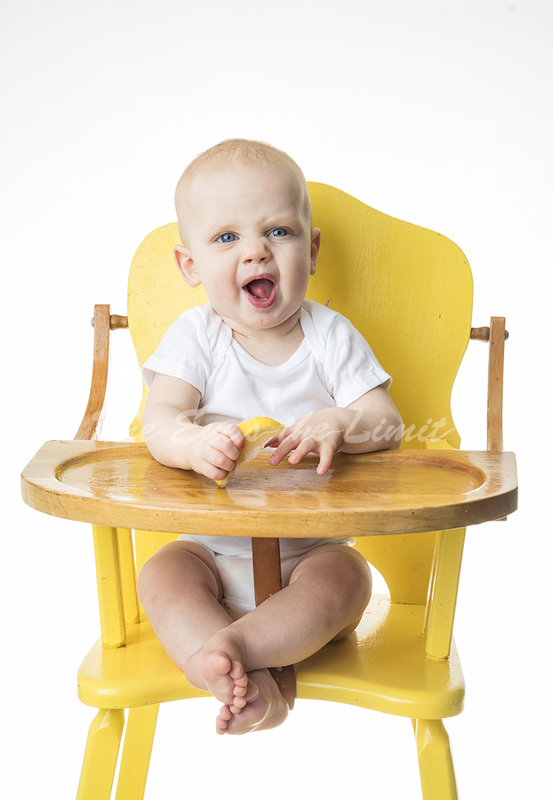 The best face came from a 12 month old who love it, but made multiple sour faces after each taste…still cracking up. I want to thank all the mom’s and dad’s who took time out of their day to participate in this collection thus far! I get to meet some pretty great people doing this job. 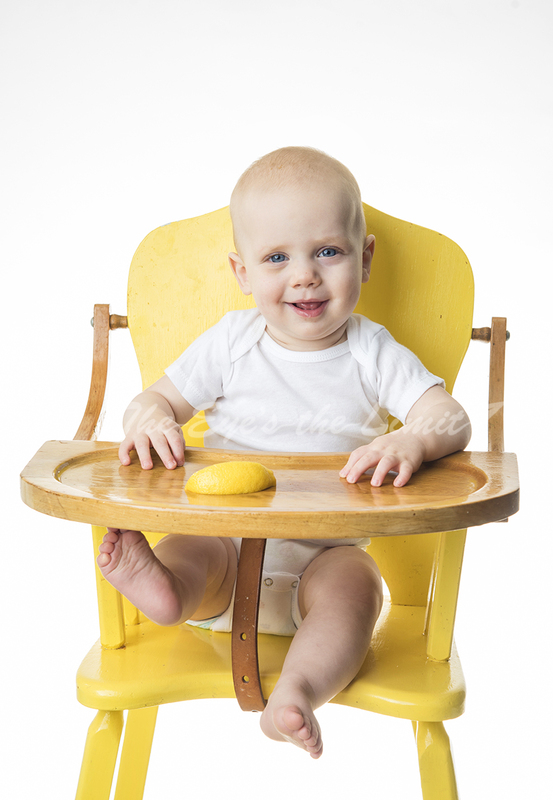 If you want to learn more about age appropriate lemon exposure click here. 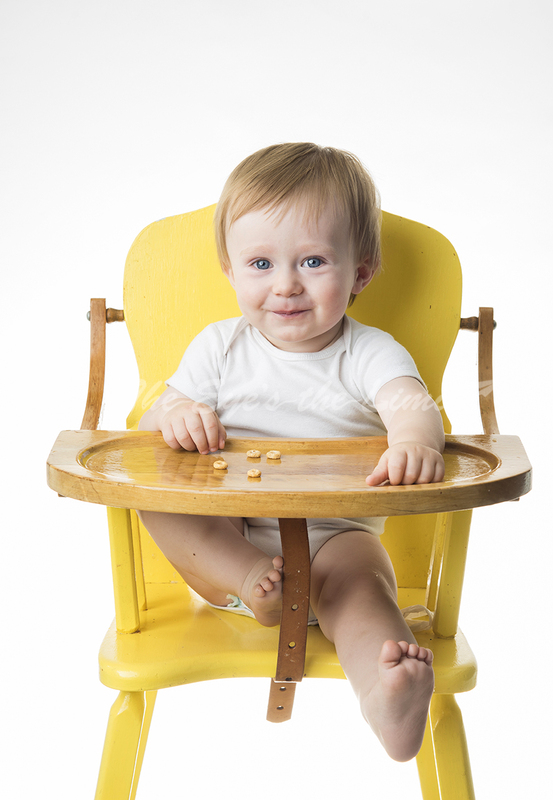 Babies who participate must have had previous exposure to oranges or orange juice so we can be sure they don’t have an allergy to citrus. 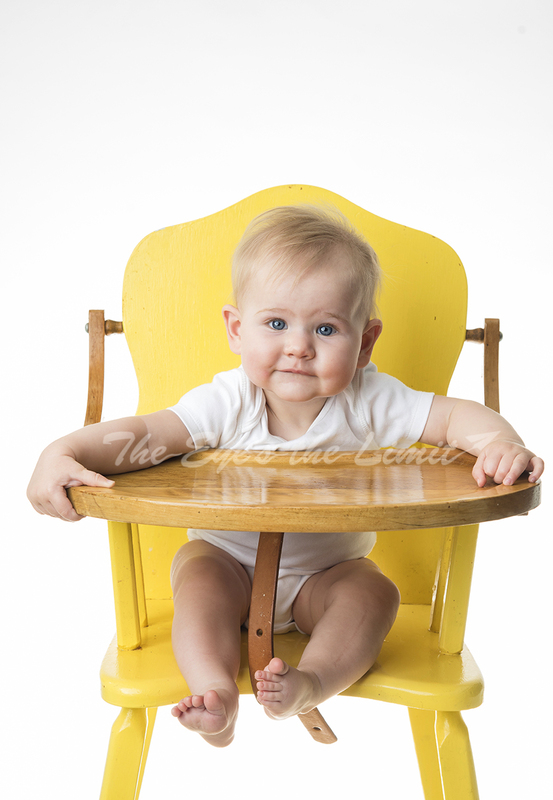 Without further ado…Here are your Sweet & Sour babies!